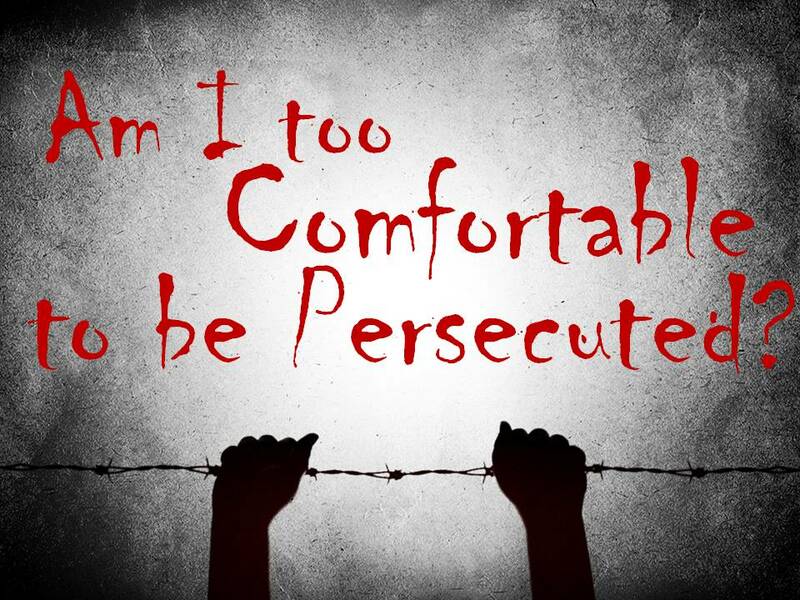 Indeed, all who desire to live godly in Christ Jesus will be persecuted (2 Timothy 3:12). The verse comes in the context of Paul sharing some of the persecutions and difficulties that he had experienced. The man spent more time in jail for preaching the Gospel than any other New Testament character. But he also adds this wonderful thought; “out of them all the Lord delivered me.” (3:11). The world in which we live prizes comfort. We have air conditioning when it’s too hot, and warm air fills our houses when it’s too cold. We have automatic garage door openers so that we don’t have to step out in the rain. Even the advertisers for bed mattresses do their best to assure us of comfort at night if we simply choose their product. But here is the apostle Paul making a promise with a word we just aren’t familiar with: persecution. A friend of mine once quipped that the best way to find commitment in a Christian’s life was to go out of the country or out of the century. He meant that the pursuit of being comfortable will ultimately erode the essence of committment. Those outside of our world our outside of our time, did not pursue comfort with the same vigilance that we do. We are often unwilling to endure hard times. Being comfortable has become the mode of operation for nearly all of us. And though the Scriptures bring comfort to the reader like few other books, it also reminds us that persecution will play a part in our lives if we choose to follow the Lord. Jesus Himself said, “Whoever does not take up his cross and follow me cannot be my disciple” (Luke 14:27). May God make all of us bolder as we face our individualized trials and difficulties. 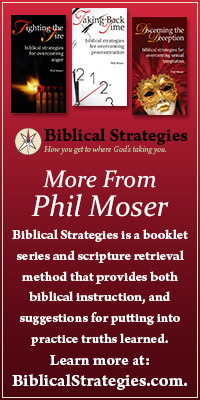 This entry was posted in Christian Living, Trials and tagged comforts of home, persecution.